Angela is an associate at Version One Ventures, an early-stage fund investing in consumer internet, SaaS and mobile entrepreneurs across North America. 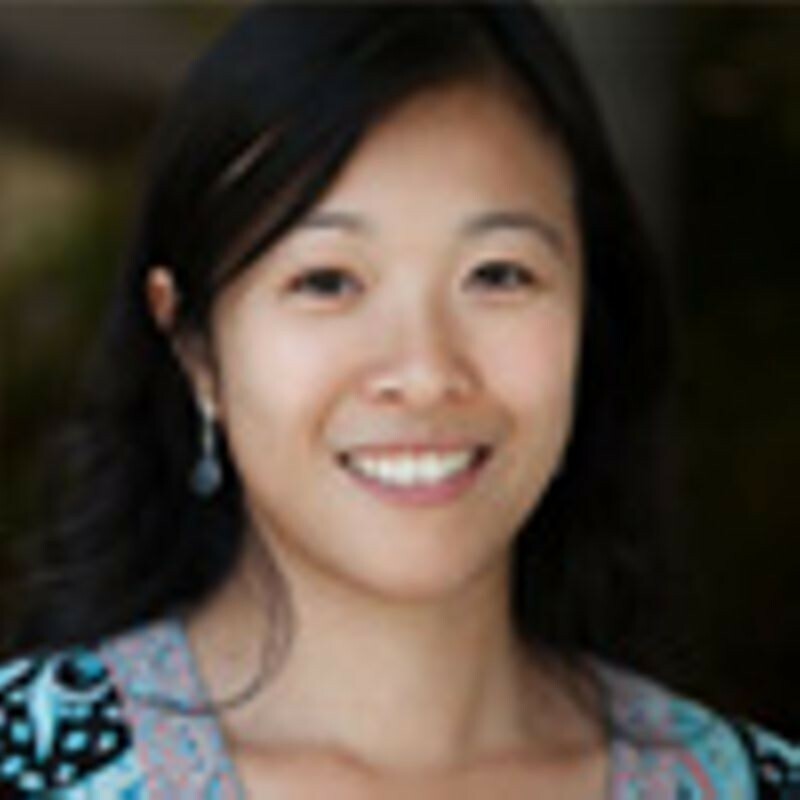 Prior to joining Version One, Angela was a partner at Insight Data Science, a YC-backed startup helping PhDs transition from academic research to careers in industry via a six-week training program. Angela is an alumna of the University of Toronto, holding a BASc in Engineering Science, and a Masters and PhD in Operations Research and Financial Engineering. Follow Angela on Twitter at @atkingyens.